Interested in knowing more? Here's our contact info. See Events Page for additional meetings and studies. Offerings: Many Churches receive offerings by credit card. But when an offering is made in this way a portion of your offering is taken by the 3rd party service and the credit card company gets their share. So we encourage that your offering be by check. Pastor Bob is committed to the systematic teaching of the Bible. Equally important to him is the fulfilling of "The Great Commission" found in Matthew 28:16-20, the call to make disciples of Christ. Pastor Bob and His family served as missionaries to Japan in the early 90's. As a result, our church places a significant focus on Discipleship and Missions. To learn more about our pastor visit his website or contact him at bybarra@ccperrisvalley.org. Cosima has served for many years as a worship leader and today shares her talents with others as a vocal instructor and guitar teacher. She presently oversees Women's Ministry and Women's Discipleship. Contact Cosima at womens@ccperrisvalley.org. Harvey and Michelle serve as Youth Leaders for our junior and senior high school ministry. You can contact them at youth@ccperrisvalley.org. Benz serves as our Worship Leader. He has taught and led one of our Grow Groups. His wife Chelsey serves along side him in sound ministry. You can contact Benz at worship@ccperrisvalley.org. 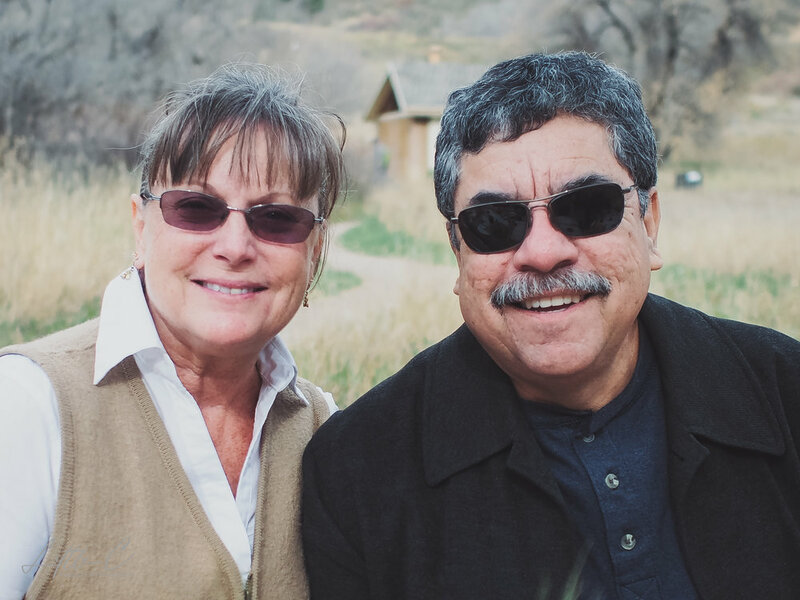 Mario & Yvette Arenales are our Missions Coordinators and they oversees all administrative and logistic responsibilities related to missions. You can contact Mario & Yvette at missions@ccperrisvalley.org. Doug is our Chaplin that serves with in the church. He has also taught and led one of our Grow Groups.